The Gutenberg editor is making all the headlines in the WordPress world. That new editor is due to arrive in WordPress 5.0. However, the WordPress team are moving ahead in other areas too. 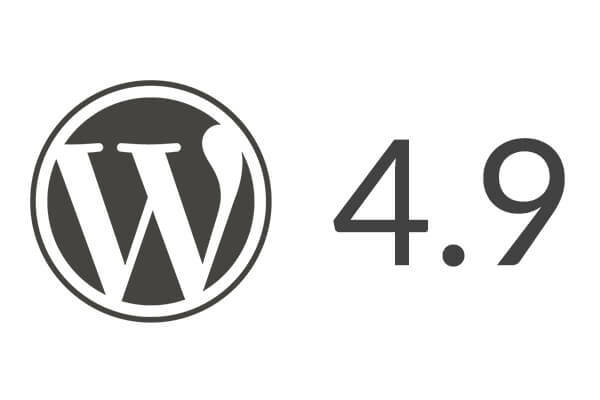 One very cool new feature has just been added to WordPress 4.9, which is due for release in mid-November. This new feature allows you schedule design changes inside the Customizer. By default, WordPress does not allow you to see a list of your own draft posts. This can be frustrating if you want to see your work in progress. The image below shows the filters on top of the “Posts” screen in WordPress. As you can see, there are a lot of available filters. However, you can’t use more than one of the top row of filters. You can either click “Mine” or you can click “Draft” … you can’t choose both at the same time. 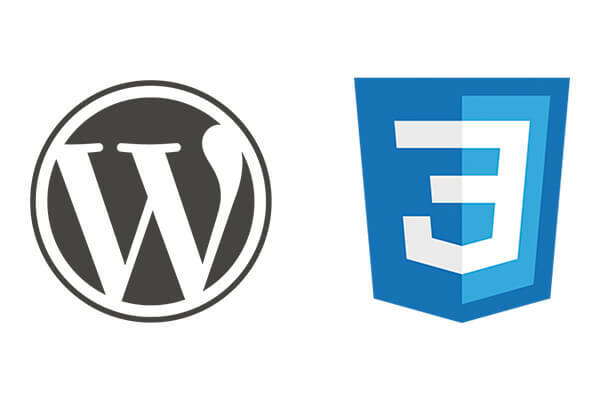 Since WordPress 4.7, it has become easier to add custom CSS to your WordPress site. The best part is: this doesn’t require extra plugins at all. This feature is already part of the core. You can insert your CSS in a three step process. In this post we’ll show you how. What’s New in PublishPress 1.7? The slogan of PublishPress is “WordPress for Teams”. PublishPress is a fork of Edit Flow, and we’re working hard to add new features that your team members will love. The latest version of PublishPress is available today, and it provides big improvements to the design and functionality of some older Edit Flow features. 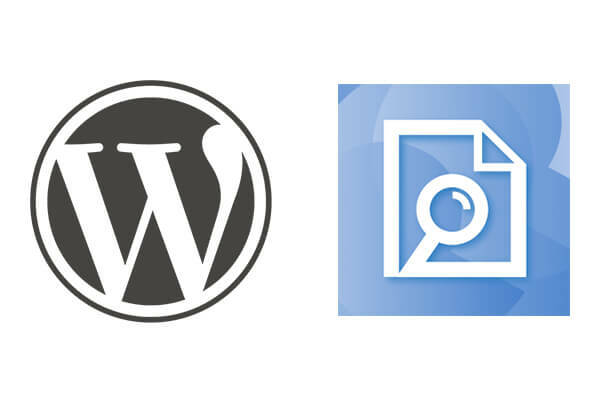 The slogan of PublishPress is “Professional Publishing Tools for WordPress”. This week’s new add-on is the perfect example of what that slogan means. By default, WordPress allows you to set only one author for your posts. But, many teams write content together. The Multiple Authors add-on allows you to assign multiple authors to one content item. You can get access to all the Add-Ons with the PublishPress Everything Club. 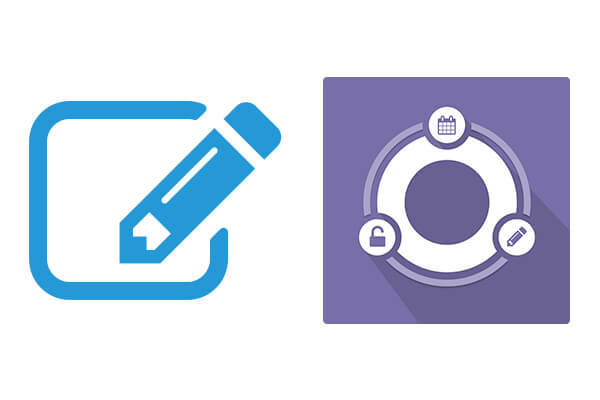 With add-ons like the Content Checklist, PublishPress improves consistency across your team. You can create shared standards for your content. What about your WooCommerce store? Great news. 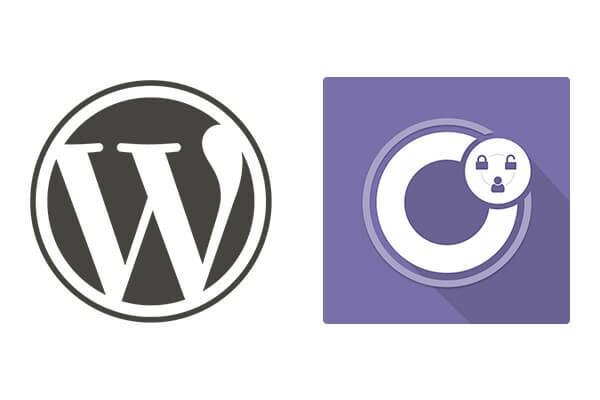 We just launched the WooCommerce Checklist add-on for PublishPress. 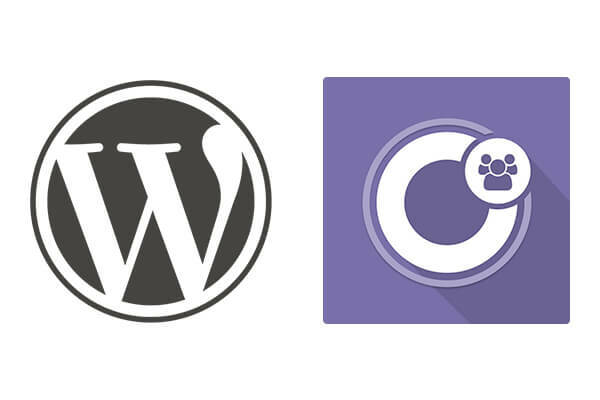 Using this new add-on you will can define tasks that must be completed before a product is published on your WooCommerce store. This ensures a consistent and high quality shopping experience. Over the last weeks, we’ve started to get more and more requests for translations of PublishPress and EmbedPress. As a team, we speak English, Spanish, Bulgarian, Croatian, Russian and Brazilian Portuguese. That’s a pretty good list, but it only goes so far. What about French, German and the other popular languages that our users want? Fortunately, we’ve stumbled on an excellent tool called Poedit which has been a big help in translating plugins. PublishPress is the WordPress plugin for people who really care about their content. The new version of PublishPress is out today with a design overhaul for the content calendar, which allows you to plan and schedule all your posts. The PublishPress calendar was based on a 7-year old design in the Edit Flow plugin. The new version provides a refresh so the calendar design looks great in all modern browsers. We hope you’ll find PublishPress to be one of the best-looking editorial calendars in WordPress. The slogan of PublishPress is “Professional Publishing Tools for WordPress”. The latest PublishPress add-on allows a large team to work effectively in WordPress. Contributors can write their own posts. Authors can write and also publish their own posts. Editors can edit and publish posts by anyone on the site. There are some WordPress plugins that allow you to customize these permissions, but they’re all working within a limited set of options. In some cases, you may need to replace output content from your WordPress site. It can be just text, or HTML. For example, you may want to remove links, or fix regular typos in posts. Real-Time Find and Replace is the right plugin to quickly find-and-replace content from your WordPress site on the fly.